Fulfill web and store orders without losing a sale and address customers requests in real-time without leaving the customer’s side. Retail store associates need an intuitive and fast order fulfillment app to effectively oversee stock inventory, deliver a high-level of customer service to reach sales targets. 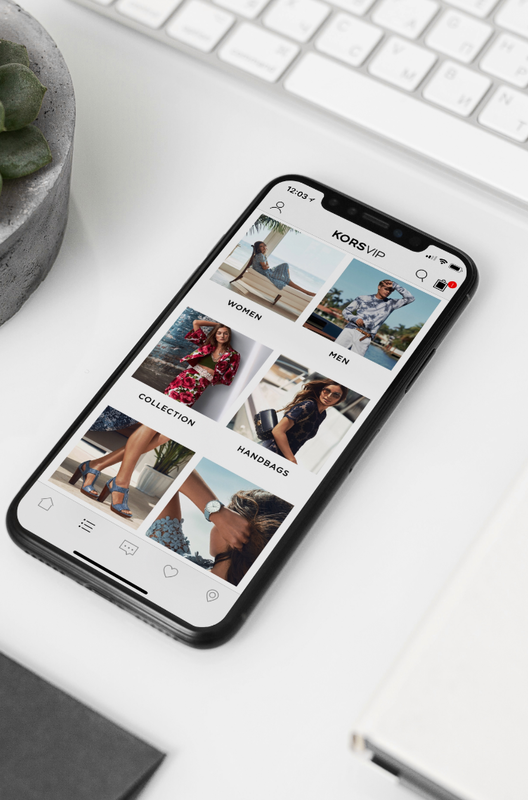 Paired with the Store Associate App, associates can request items from available colleagues in real-time on behalf of the customer they are assisting. 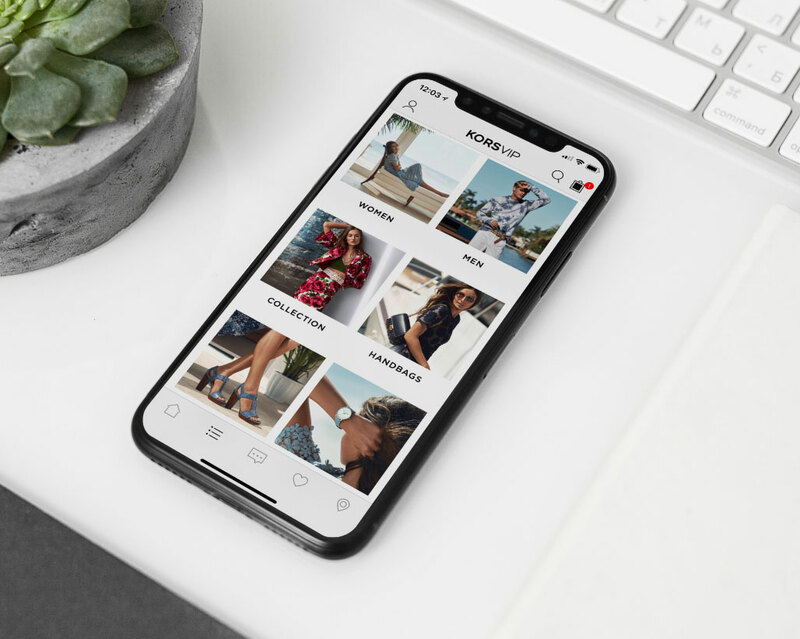 Stores equipped with the Fitting Room App will receive push notifications with item requests without customers having to leave the fitting room. Requests in the retail store fulfillment app are timed to ensure requests are promptly fulfilled and associate performance is tracked and stored to ensure commissions are awarded. 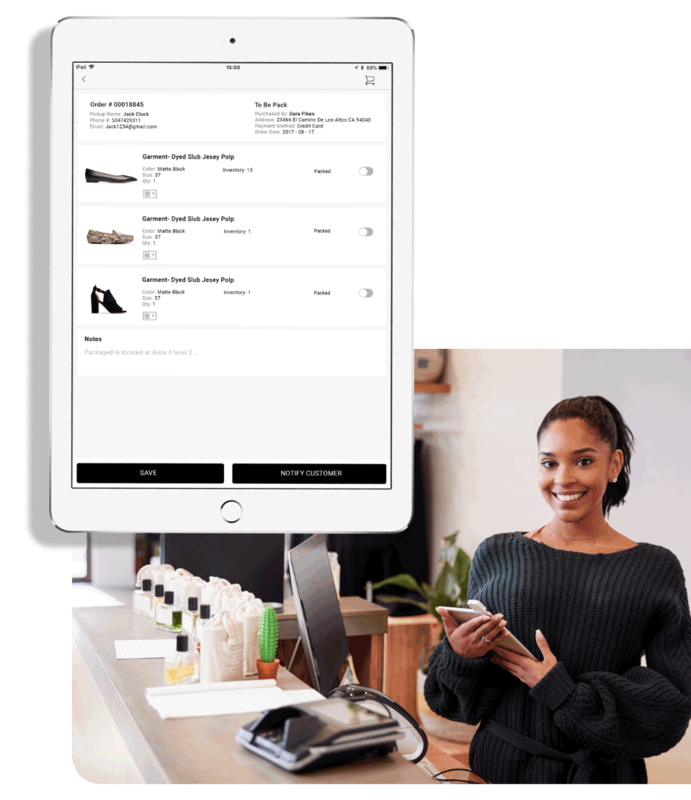 Reserved items, store orders and click and collect orders can all be managed effectively in the retail store fulfillment app in a simple two-steps process. Orders can be accepted, partially accepted, or declined by store associates. Accepted items are confirmed using the device camera which acts as a retail barcode scanner. Store managers can keep track of progress and ensure retail quotas are met with a daily report that monitors the volume of orders prepared, dispatched, and collected. Manage local inventory levels to assist with store floor replenishments, stock control, and order pickup fulfillment. Never lose a sale with Endless Aisle, tap into web-based inventory to place orders on behalf of customers. Deliver a true omni-channel retail experience with a touch of a button by transferring orders and customer requests to nearby stores.